Nice 3 bedroom 2 bath home. Common areas are all tile and bedrooms are carpet. Master Bathroom features separate jetted bathtub, shower with 2 shower heads, walk in closet, and his/hers sinks. Back yard is mostly rock with a built in barbecue. 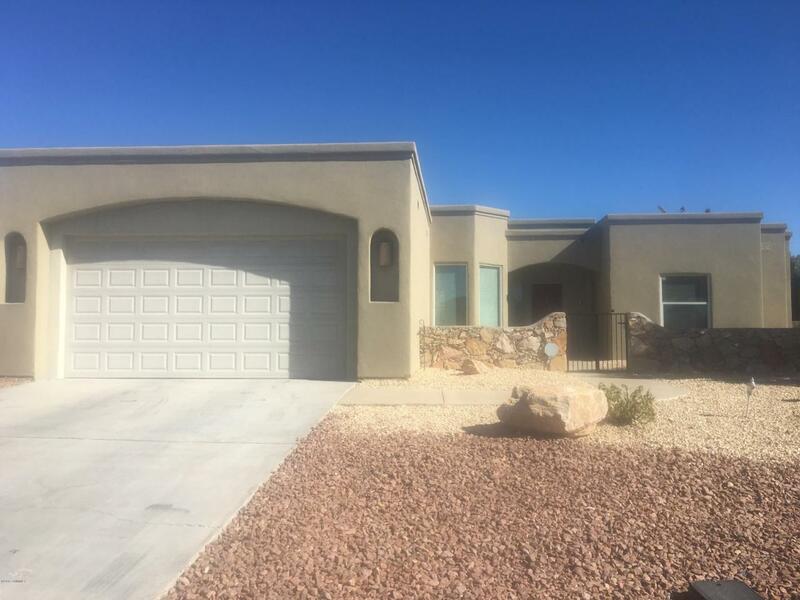 Listing provided courtesy of Hector Diaz of Landmark Real Estate & Investment: (575) 525-8114. All listing information was provided by Southern New Mexico Multiple Listing Service.